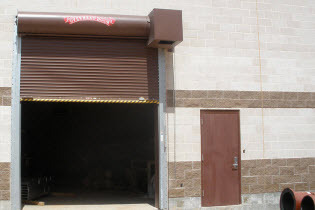 Overhead Door Corporation offers a broad range of rolling service door curtains to satisfy any number of project requirements. 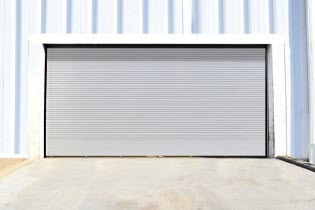 Rolling service doors are available with a variety of slat profiles, materials, gauges and finishes. 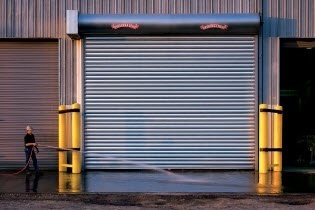 The Stormtite™ Rolling Service Door Model 625 heavy-duty doors feature insulated slats in a variety of materials— galvanized steel, stainless steel or aluminum — standard windload is 20 psf. Higher windload available as option. 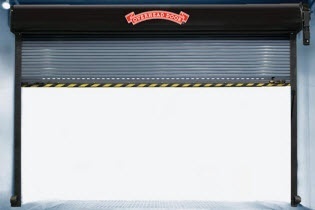 Ideal for projects that call for a rolling steel door that offers thermal efficiency and versatile good looks. 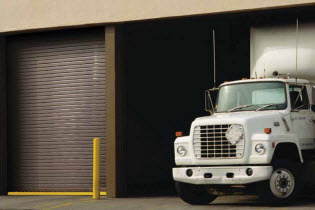 The Stormtite™ Advanced Performance Service Doors Model 627 door system answers the demand for more reliability, durability, security, flexibility and thermal efficiency. Ideal applications include: industrial manufacturing facilities, government facilities, public facilities, food and beverage distribution facilities, climate controlled facilities, healthcare facilities, shipping and receiving docks. 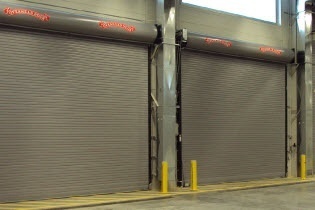 The Stormtite™ AP Model 627 offers commercial and industrial facility owners the most advanced thermal performance values published by any major U.S. manufacturer of insulated rolling steel doors. 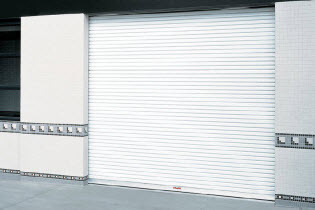 The Allura™ Rolling Security Doors Model 653 door system has upscale features, stylish aesthetics and a compact design. 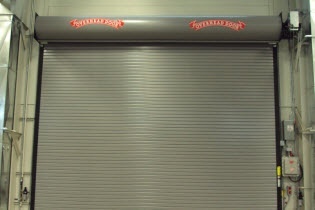 This rolling shutter door is versatile and attractive and is perfect for security in high pedestrian traffic areas. Light door solutions that provide security for high pedestrian traffic areas such as retail stores, pharmacies and hospitals.